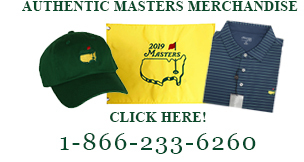 Check out our custom printed logo and personalized golf balls. Min order of only 1 Dozen and Free Shipping! We also have golf balls for special occasions sucha as Birthdays, Father's Day, Mother's Day, Christmas, and many more. We can help you create a custom logo for just about any occasion.